BECOMING MITCH RAPP doesn’t happen overnight. Check out how Dylan O’Brien prepared for his role in AMERICAN ASSASSIN. 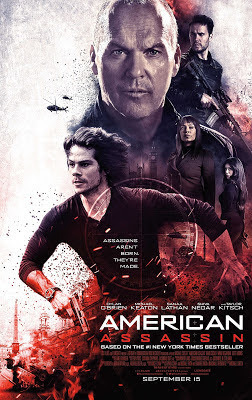 CBS Films and Lionsgate will release AMERICAN ASSASSIN in theaters THIS FIRDAY!